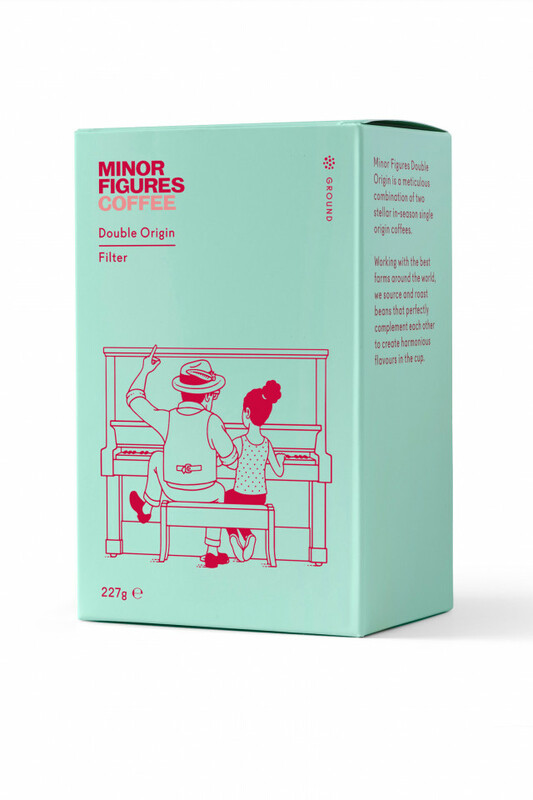 A truly tasty brew – Minor Figures' brand new Double Origin Espresso is a combination of two South American single origin beans (50% Brazilian bourbon and 50% Colombian cattura) blended together to produce an espresso coffee with flavour notes of caramel, lemon drops, dates and almonds. Unlike some of the brain-rakingly strong espressos that saturate the market, this is an ideal beverage for a morning or mid-afternoon pick-me-up that also works swooshed through an Aeropress. It's the mild and mellow kind of espresso you can actually enjoy and won't have to simply neck back for that sweet, sweet caffeine buzz. Minor Figures, an East London-based start-up that hit the ground running back in 2014. Typically specialising in nitro-brewed cans of coffee, as well as its own bespoke brand of oat milk, the company works with the best farms around the world to source and roast beans guaranteed to produce the very finest blends. Minor Figures' own onsite micro-roastery allows them to roast, grind and brew each of its individual products. The aim being to give you, a presumably very tired customer, the best beverage possible for your morning cup of joe. Subtle and soft with a surprisingly rich mouthfeel. With every sip you're given a sweet and easy ride through South America's java scenery before being nudged by a satisfying caffeine hit that creeps up on you like your thirties. Expect an almost cake-like aftertaste that you won't want to rid yourself of anytime soon. 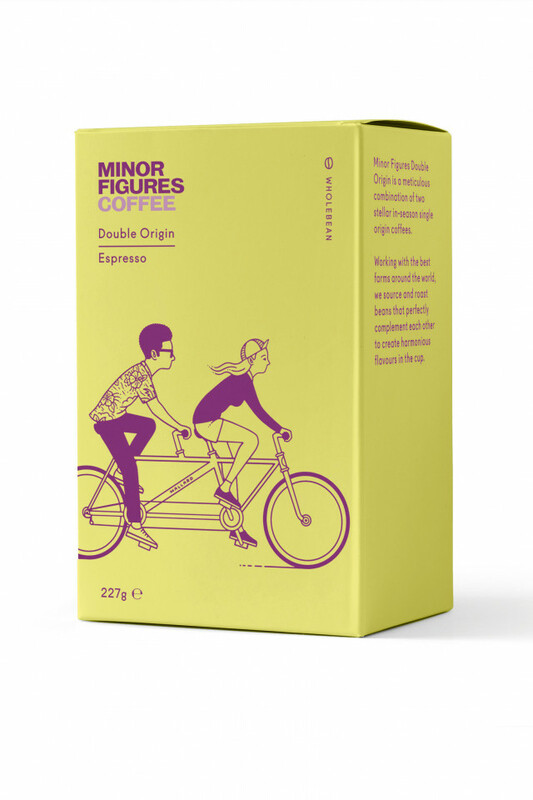 You'll be able to get your caffeine-deprived self ahold some of Minor Figures' Double Origin Espresso via Ocado, As Nature Intended, The Grocery or at minorfigures.com.